Anyone ever thought about car restoration? I wrote this article because I have a passion for old cars and have owned a few over the years. My first car was an MGB GT, a 1978 model that appeared solid on the outside but was a little rusty underneath. 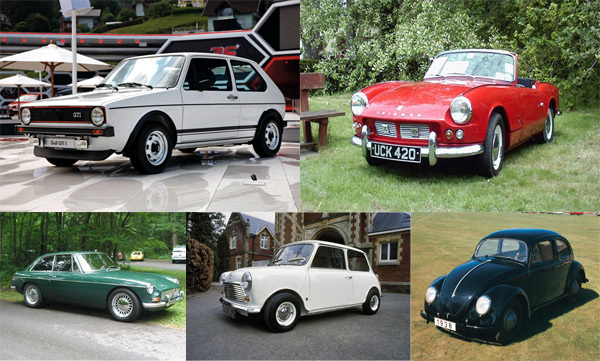 With a little research I found out restoring these cars – or at least installing enough love to keep them on the roads for a few years longer – isn’t as hard as you may think if you start with the right car. This ARTICLE features 5 Top Starter Classics, posted from Motor Ward.